The Mission Inhaler FZ-3 inline skate uses new technologies as well as trusted features from the past generation of Inhaler skates to provide players with an excellent performance-level option. The quarter package of the FZ-3 is reinforced true-form tech PU, which includes new quarter ventilation as well as an abrasion guard. 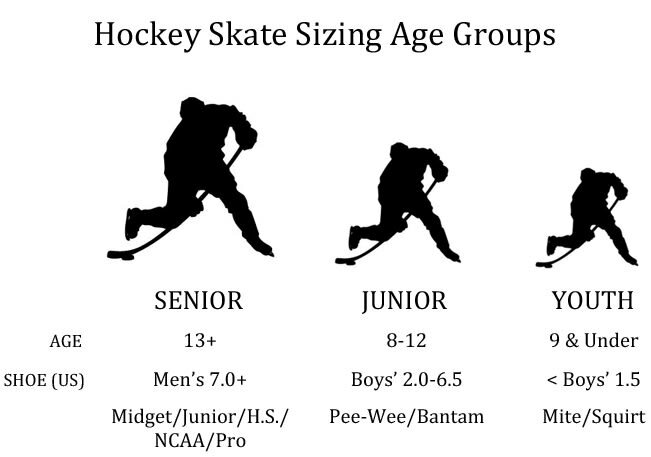 This provides solid stiffness and lateral support for a performance-level skate. 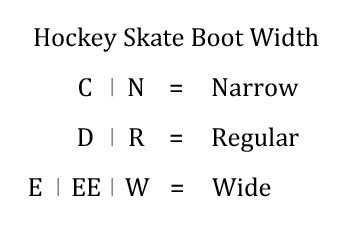 This quarter package also includes a thermoformable upper, allowing the skate to mold to your foot for a personalized fit. Inside the boot is Mission’s grip liner, new to the Inhaler line at this price point. This technology helps to keep your foot locked in to the skate. Because of this, you will be able to maximize your energy transfer throughout the game. The grip liner also provides consistent comfort, complemented by the form-fit 2-piece tongue with metatarsal padding. These technologies combine to offer a boot that provides a great balance of both comfort and protection. The Inhaler FZ-3 also includes excellent features in the lower portion of the skate. The outsole is clear TPU injected, and the chassis is HI-LO Aluminum. This frame uses two 76-mm wheels in the front and two 80-mm wheels in the back, giving the skater an increased attack angle for more speed and control, using the advantages that come with both small and large wheels. Junior sizes 1-2 have two 59mm wheels in the front and two 68mm wheels in the back. Junior sizes 3-5.5 have two 68mm wheels in the front and two 72mm wheels in the back. Mission uses the Labeda Union wheels for the FZ-3. These wheels use a large injection molded core for enhanced speed, combined with a soft compression apex ring for maximum grip and unmatched edge to edge feel. The result is a supremely fast wheel with great striding and stopping power. With plenty of high-end features, the FZ-3 proves to be another successful inline skate in the evolving Inhaler line. If you’re a performance-level player, this skate offers great technologies and performance benefits for your game. Bearing Type: HI-LO Abec 9 Brand / ABEC Bearing rating. Tongue Material: Form-fit 2-piece felt tongue Type of material and design of the tongue. Liner: Grip liner Type of inner liner material. Outsole Construction: Clear TPU injected w/non woven Type of material the outsole is made of. Footbed: Comfort Form Type/Brand of footbed in each boot.